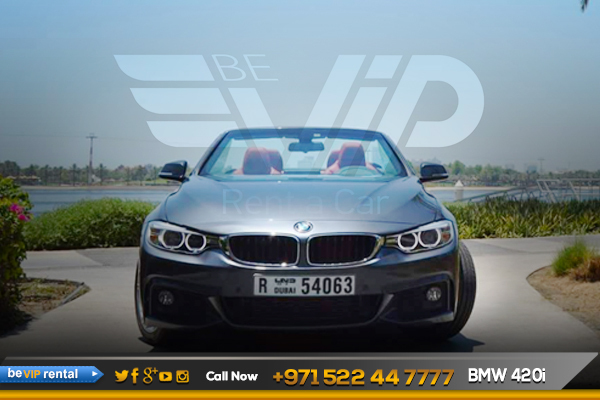 Make any drive into an extraordinary one and rent a BMW 4 Series model from Be VIP Rent a car in Dubai. 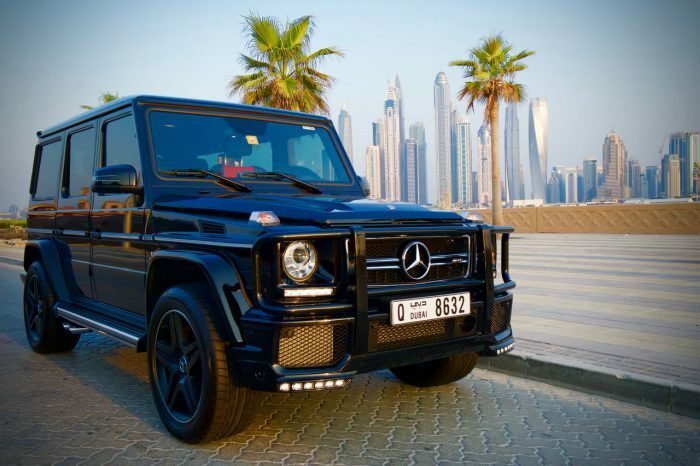 Whether wanting to zip away in a coupe or a convertible you will have a spirited side-kick for the journey. 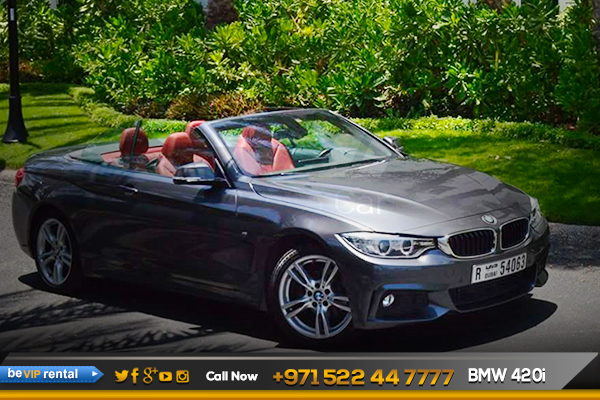 Sophisticated design, athleticism, and luxurious comforts make a BMW 4 Series car rental in Dubai perfect for a range of occasions. 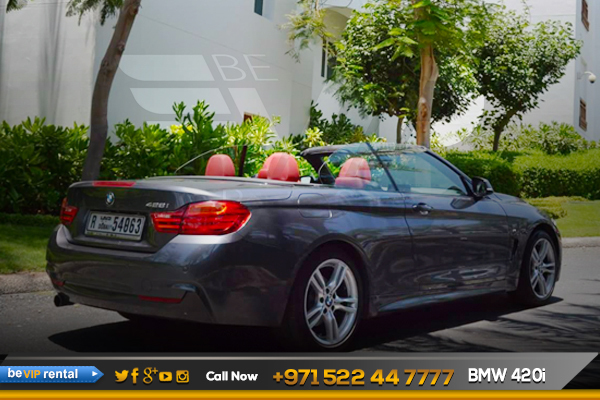 If you are lucky enough to rent a BMW 4 Series Convertible in Dubai you’ll discover one of the most prestigious ways of enjoying fresh-air motoring in the small four-seater class. You’ll find that the “convertible” actually arrives with a sturdy metal top. Just press a button on the dashboard, however, and the roof cleverly folds into three, tucking away neatly into the boot in 20 seconds. This means you can choose the security and insulation of the hard roof when travelling in unfriendly weather or when parked, while still being able to experience the glamour of open-top travelling at a moment’s notice. 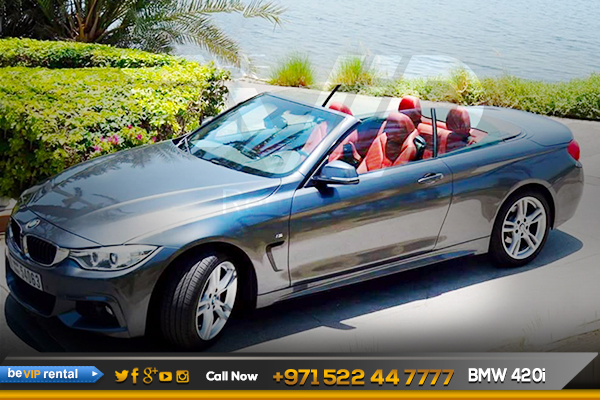 Make your dream come true by driving such an elegance beauty, rent a BMW 420i Convertible in dubai. Down the road, we expect to see the powerful BMW 420i Convertible from BMW 420i Convertible family. 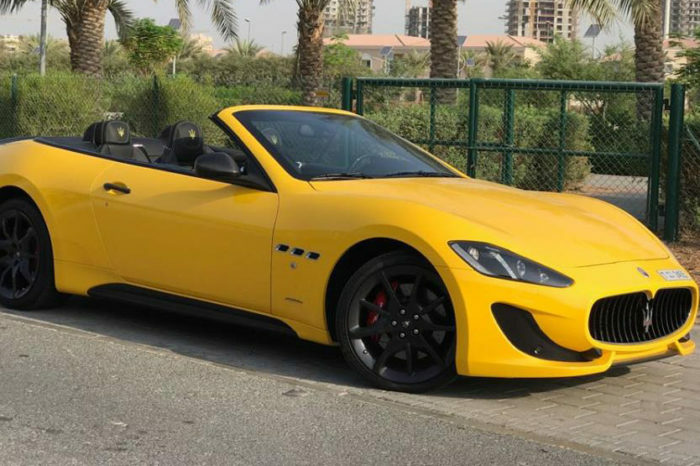 Make it possible for you too, Now we offer BMW 420i Convertible rental in Dubai including BMW 420i Convertible Rental in Abu Dhabi and all over UAE. Book Now! 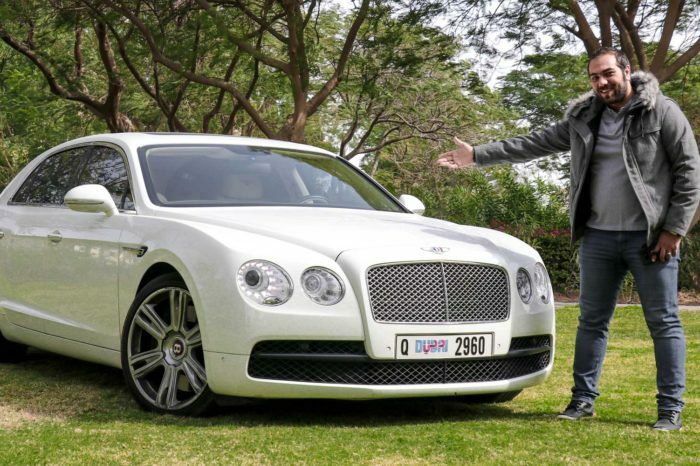 And get an exotic BMW 420i Convertible rental in Dubai.